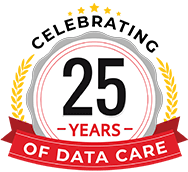 We work systematically to recover your data quickly and safely as possible. See our streamline data recovery process to perform our data recovery job on time. Submit your hard drive online for analysis at our data recover center. 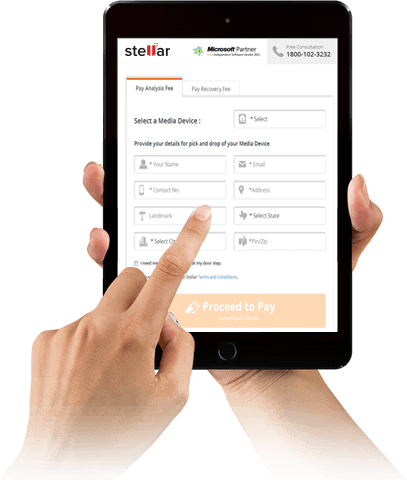 Once you submit your request online, you will receive an online order no, which is a confirmation that your job has been register with us. 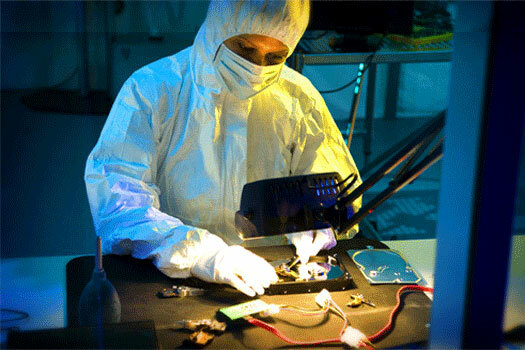 Our data recovery expert will contact you as soon as we receive the confirmation about your job. Our Expert will explain you each & every step in detail and will answer your all questions. If you have further questions about your job, please call us at the number provided in email & keep your order number ready. 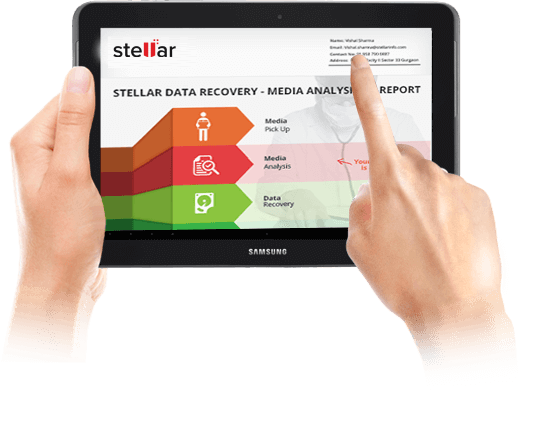 Once your job is registered with us, send your damaged hard drive to nearby Stellar Data Recovery centre. You can also avail our media pick up service at your doorstep. 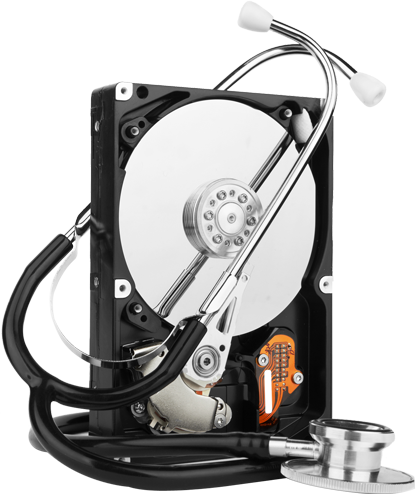 If you stay very nearby to our any data recovery centre, you can walk in and submit your hard drive for data recovery. If you are sending your hard drive via courier, it is necessary that you pack it properly, so that there is no further damage to your hard drive during transit. This will ensure that maximum data can be recovered from your hard drive. 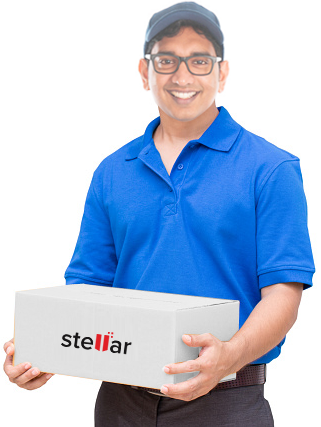 You can also order a safety box from Stellar Data Recovery. Time: How much time it will take to recover your data? This report is completely no obligation report. You may accept or reject our offer & take your hard drive back. Once we recover your data successfully, you need to verify recovered important files and folders. In case you didn't see your important files & folders in the file list provided, don't worry you need not to pay anything to us. We work on No Recovery - No Charge policy*. 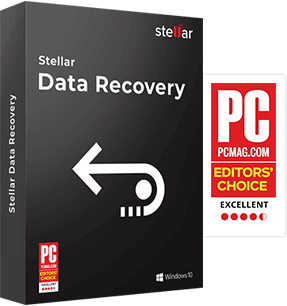 File list is provided to all customers by Stellar, to ensure that Data Recovery is successful or not. You can verify your data online, or via visiting our nearest data recovery centre. Once you verify your data, we will give your data on an external data storage device. After data verification, all recovered files/data is stored on an external storage device. You can take back your data. If you cannot visit our data recovery centre, we will restore it for you & will deliver your data to you at your address. Don't worry we take care of all security & privacy measures to ensure that your data is safe & secure.